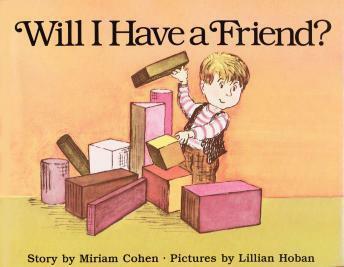 On Jim's first day of school he worries, "Will I have a friend?" As the "new boy", it seems as if all the friends are already taken. Find out the answer to his question in this universal story about growing up. Narrated by David de Vries, with music by Jon Carroll.